Plumber is open all year, except February, seven nights a week for dinner and for Sunday lunch. Prices include accommodation, English or Continental breakfast and VAT. 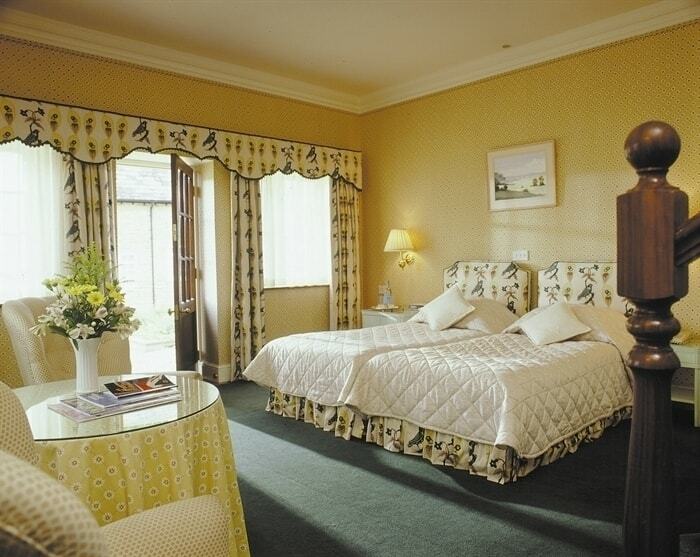 The luxury country house accommodation comprises 6 rooms in the main house and 10 superior rooms in the courtyard. All prices quoted are per room per night and include accommodation, English or Continental breakfast and VAT. We are open all year, except February, seven nights a week. Dinner is available every night of the week from £33 per person and Sunday lunch is £32 per person. Children and dogs are welcome but by prior arrangement please. Plumber Manor is available on an exclusive use basis.